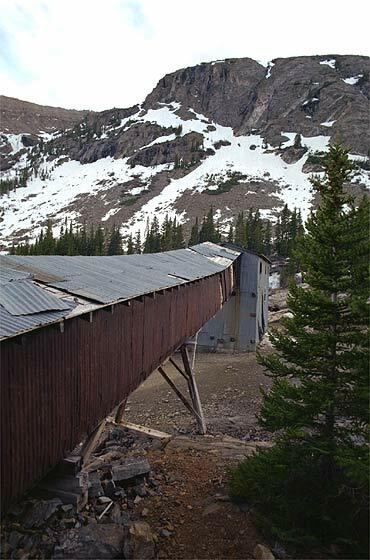 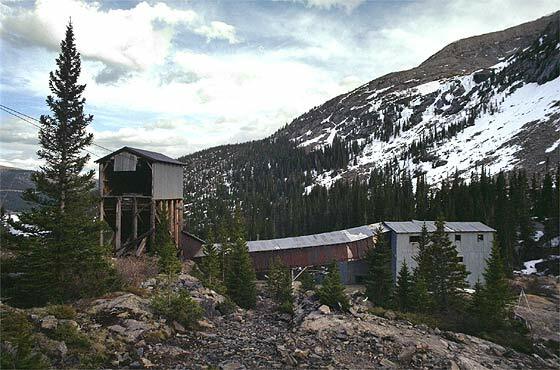 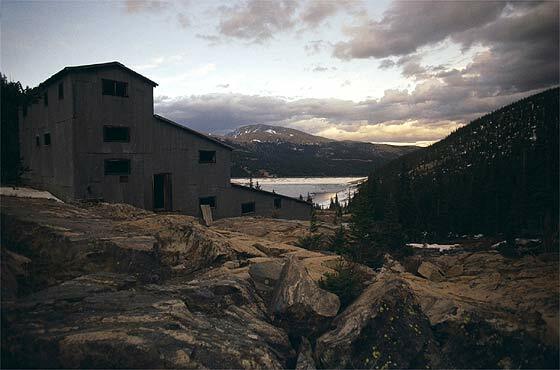 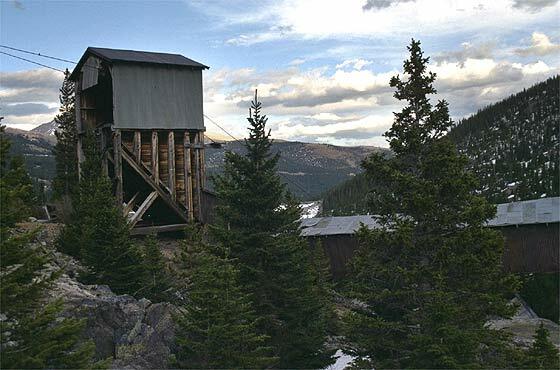 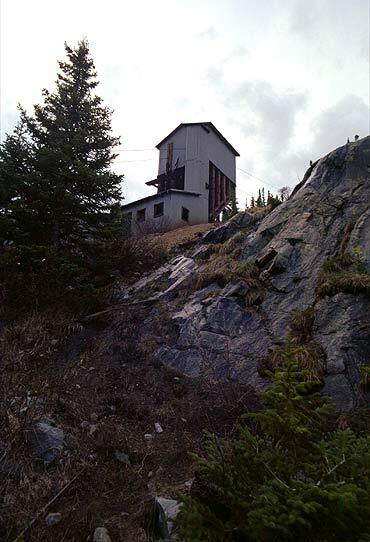 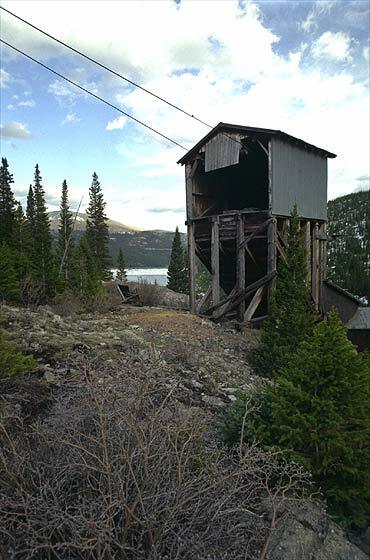 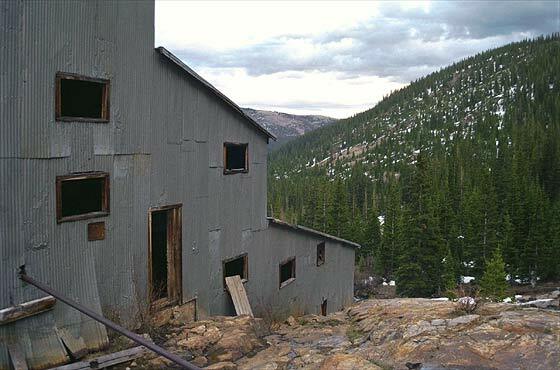 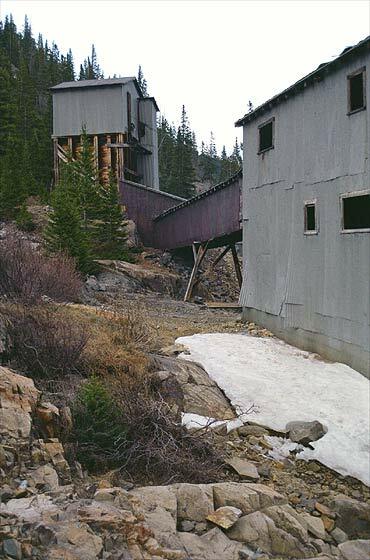 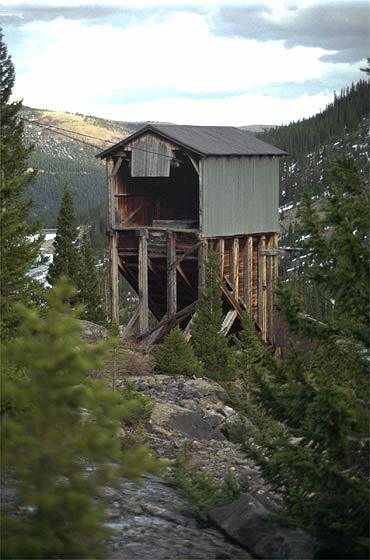 The Montgomery mining camp was founded in 1861. 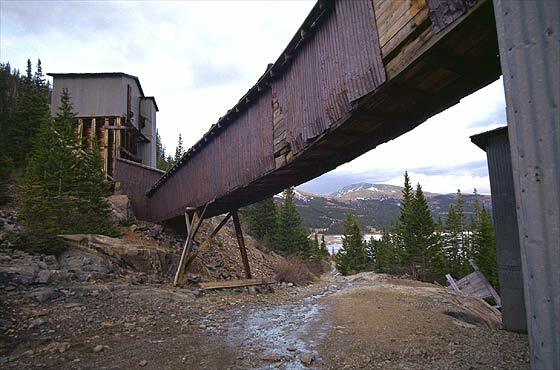 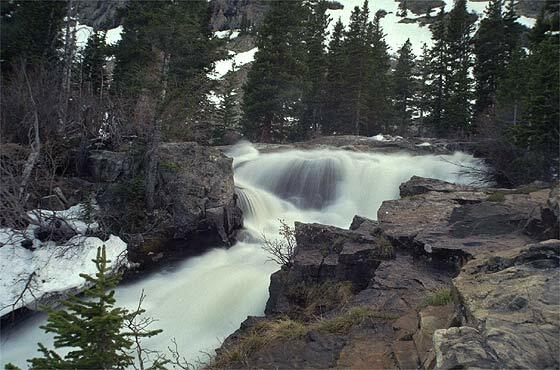 When the gold mines played out in the 1860's, people moved to nearby towns like Buckskin Joe. 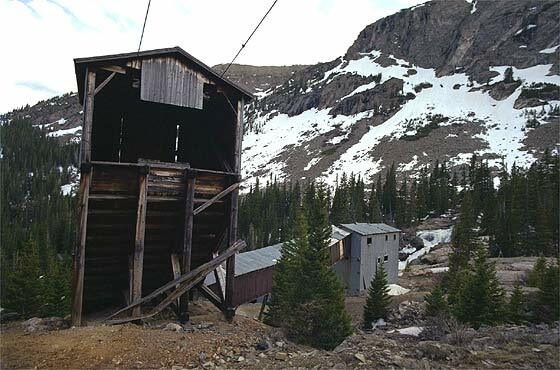 In the 1890's, the Montgomery Reservoir was constructed and the remains of Montgomery were flooded. 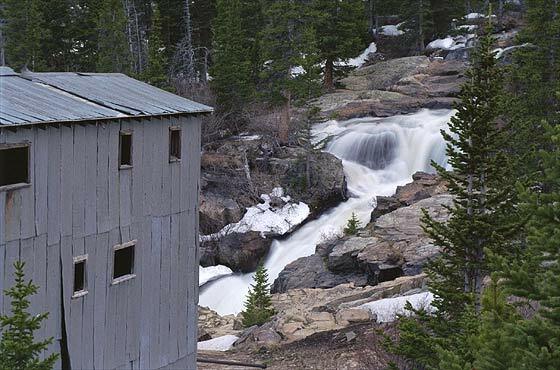 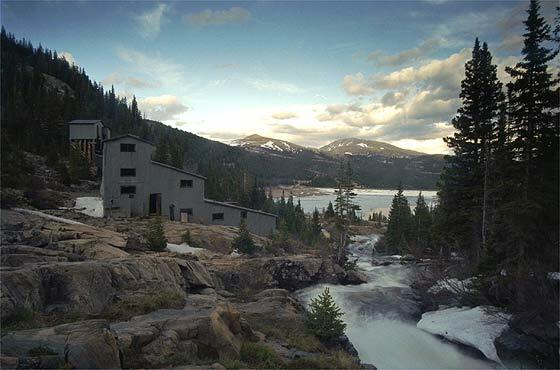 Only the large Mill and a few cabins remain.